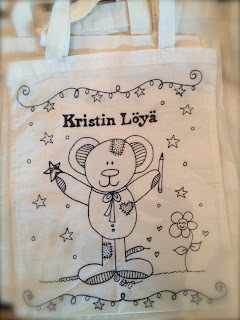 Kristin Loya Illustration: Been busy making bags! 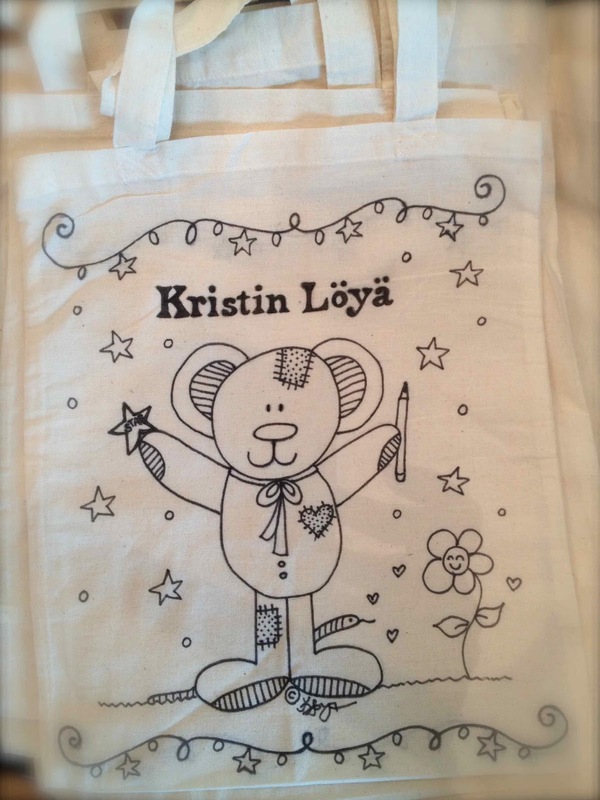 What to wear Little Bear?? Loved this big bear at The Peninsula Hotel! Happy New Year Everyone! Better late than never! !